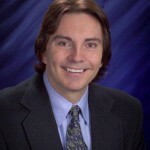 I currently have 28 CUDA tutorials on the Dr. Dobb’s website spanning 7 years of CUDA development starting with CUDA 2.0. NVIDIA recently released CUDA 6.0. 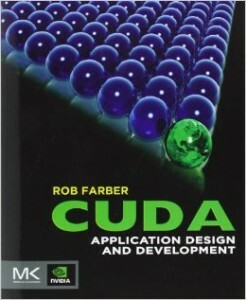 Obviously some of the Dr. Dobbs CUDA material is dated plus my tutorials had to introduce new (and needed) features as CUDA developed. Thus, following the progression of Part 1, Part 2, …, Part 28 is not necessarily the best tutorial sequence for a student. 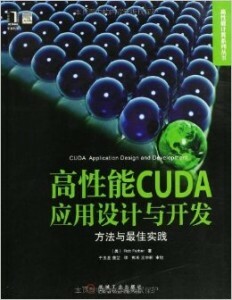 My book, “CUDA Application Design and Development” in English and Chinese versions , does provide a coherent study plan taking the student from “Hello World” to exascale capable deep-learning and real time video processing. 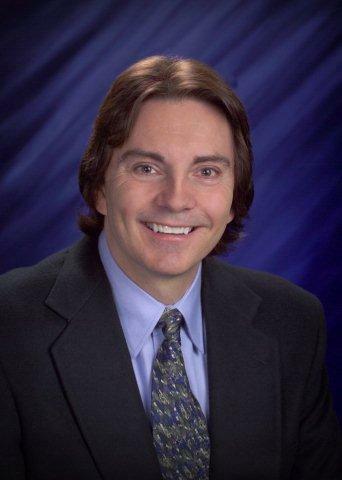 To bring more timely information to the on-line community, I have created study guides on the techEnablement website. Check back often as this guide will be updated. Also, note that techEnablement tutorials will utilize new web technology (see the Web Dev section) for nicely color coded source code, HTML5, videos, and more. CUDA, Supercomputing for the Masses: Part 24: Intel’s 50+ core MIC architecture: HPC on a Card or Massive Co-Processor? CUDA, Supercomputing for the Masses: Part 23: Click-together tools that utilize CUDA/C/C++ as a scripting language!